Tune in tonight to The Upstate Soundscape to hear a preview of Toronto’s North by Northeast festival and some of the artists that will be performing there this week. While NXNE has always catered more to the indie crowd, there are plenty of challenging experimental artists slated to perform at this year’s festival. Tune in to find out who they are, what they sound like, and when they’ll be performing. 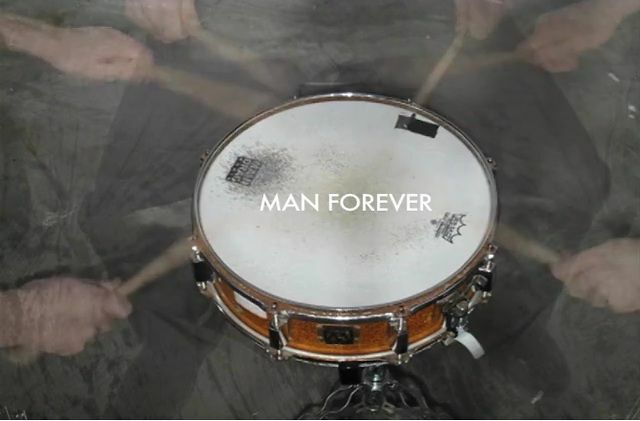 We’ll also take a listen to Man Forever, who will be rolling through Upstate for shows in Toronto (6/14), Buffalo (6/15), Rochester (6/18), and Binghamton (6/20), and Hudson (6/24).